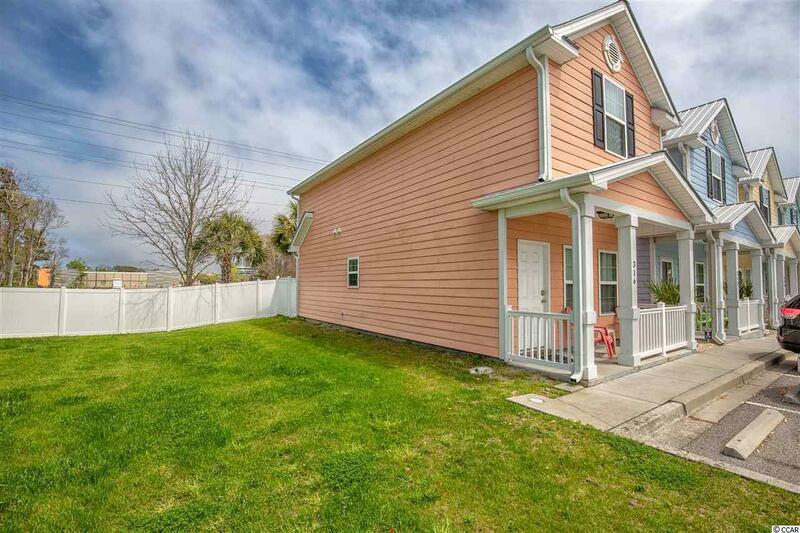 WALKING DISTANCE to the ocean, less than a mile! 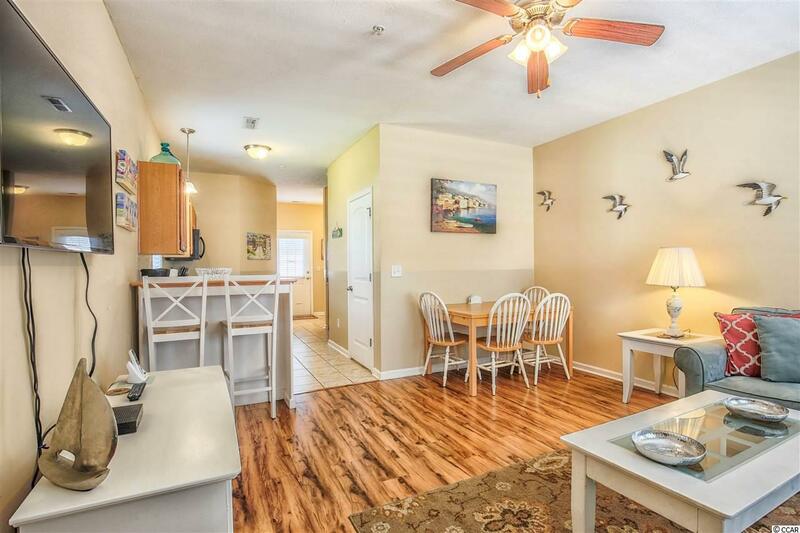 Lovely 2 bedroom 2 bath townhouse in Gulfstream Cottages. This home is being sold FULLY FURNISHED! The kitchen has a breakfast bar, matching black appliances, and a sufficient amount of cabinet space. 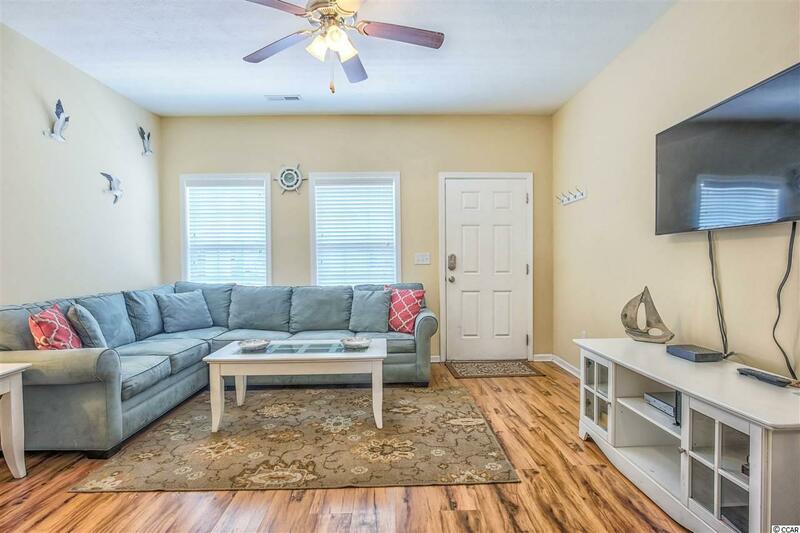 On the second floor you will find the master and second bedroom both with vaulted ceilings! There are 2 full baths in the home: 1 upstairs and 1 downstairs both with shower/tub combos. Outside is a fenced in patio area perfect for grilling. Gulfstream Cottages has quick access to HWY 17 Business, which will easily take you to anywhere along the Grand Strand. 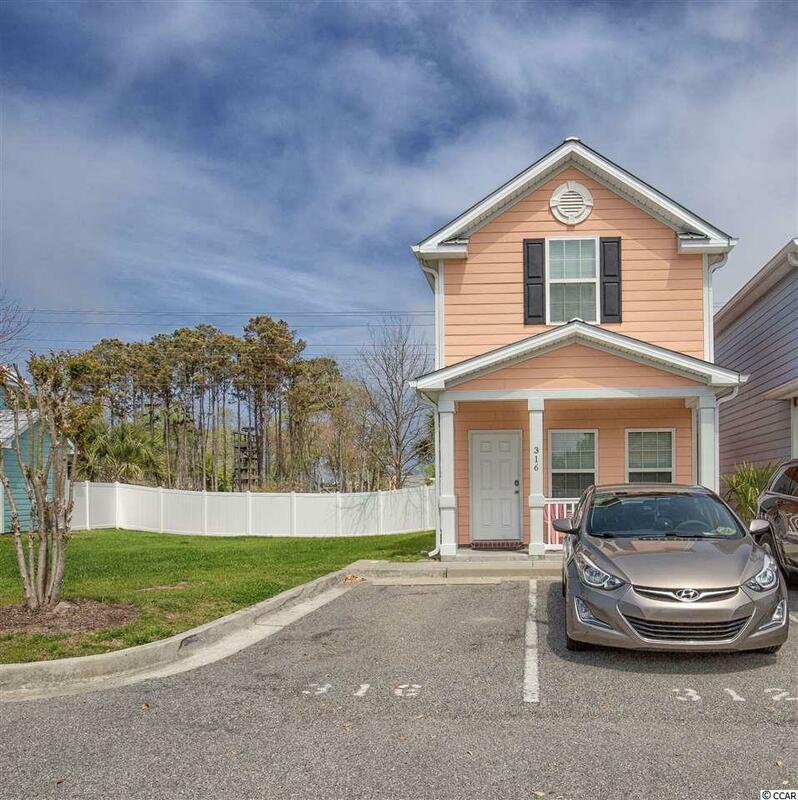 Not only is this amazing townhome only a mile from the beach it is also a less than 10 minute drive from Market Common; where you will find restaurants, shopping, a bowling alley & movie theater! . This fabulous townhome in this amazing location is sure to go fast, don't miss it, schedule your showing today!